It’s impossible not to judge a house by its exterior. Jerry Grodesky ought to know. He’s a 24-year veteran in the residential real estate industry as well as a photographer, so he’s got the know-how and the eye when it comes to a home’s outward appearance. “Many buyers like to drive by a property to help them decide which to choose. Having a pleasant street-side appearance can make or break showings and can probably alter the home’s sale price by 10 percentage points or more,” says Grodesky, managing broker at Farm and Lake Houses Real Estate in Loda, IL. To help home sellers and sellers’ agents focus on a home’s “pleasant street-side appearance,” here are five curb appeal recommendations for 2016. 1. Update the Front Door. A fresh coat of paint can spruce up a ho-hum front door and help make a better first impression when someone is looking at your home. Veronica Solomon, owner and lead designer at Casa Vilora Interiors in Katy, TX, recommends a bold color like red. If you replace the front door altogether, beware that it’ll cost more -- hundreds of dollars more -- than a gallon of paint. 2. Upgrade the Garage Door. Sarah Schram, brand manager at garage door retailer Wayne Dalton, based in Lewisville, TX, says one of the simplest ways to boost the curb appeal of a home is to upgrade the garage door. Garage doors can represent up to 40 percent of a home’s curb appeal, says Mischel Schonberg, a spokeswoman for Mason, OH-based garage door manufacturer Clopay. Keep in mind that a new garage door easily can cost upwards of $1,500. 3. Lighten up the Exterior. Outdoor lighting can lend a touch of elegance to the exterior of a home. In addition, it can improve home safety. A 2012 survey by the National Association of Home Builders found that 90 percent of homebuyers graded exterior lighting as an “essential” or “desirable” feature. 4. Spruce Up the Landscaping. Be sure the front-yard landscaping is in tip-top shape. Focus on fertilizing, flowers, shrubs and plants, while being sure the grass remains trimmed and any weeds are pulled. 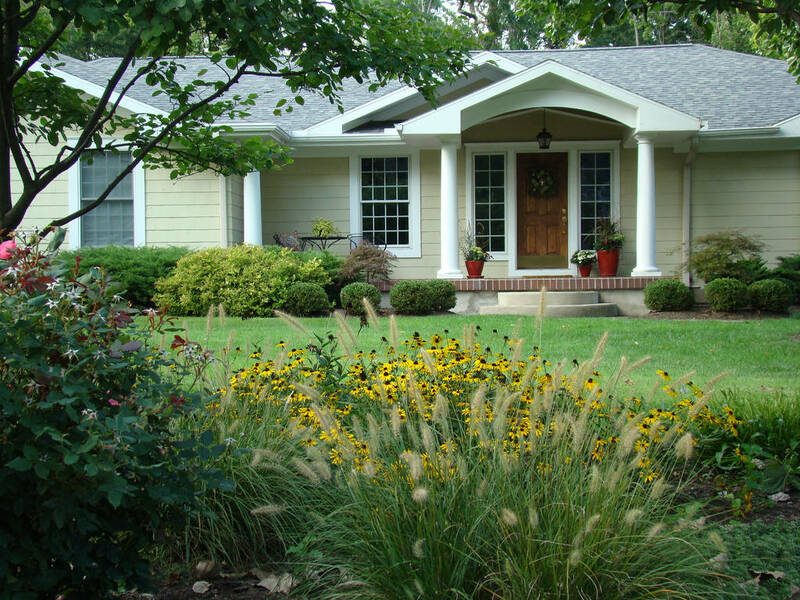 A study by Alex X. Niemiera, a horticulture professor at Virginia Tech, confirms that a well-landscaped home generates more value than a home without good landscaping. The advantage runs between 5.5 percent and 12.7 percent, meaning an added $8,250 to $19,050 for a home valued at $150,000. 5. Place Furniture on the Porch. Putting a bistro table or a couple of chairs on your porch can cost roughly $800 to $1,200, according to Styleathome.com, but can produce return on investment of 40 percent to 60 percent. Previous PostSnoqualmie Pass Real Estate – Record Area Ski Crowds over the Holidays!Next PostSnoqualmie Pass Real Estate – New Home Sales Soar in December!